Because you make it with wheat and rye, I've got to make it with like you do!! I'm off to buy the ingredients tomorrow! Thanks for posting. 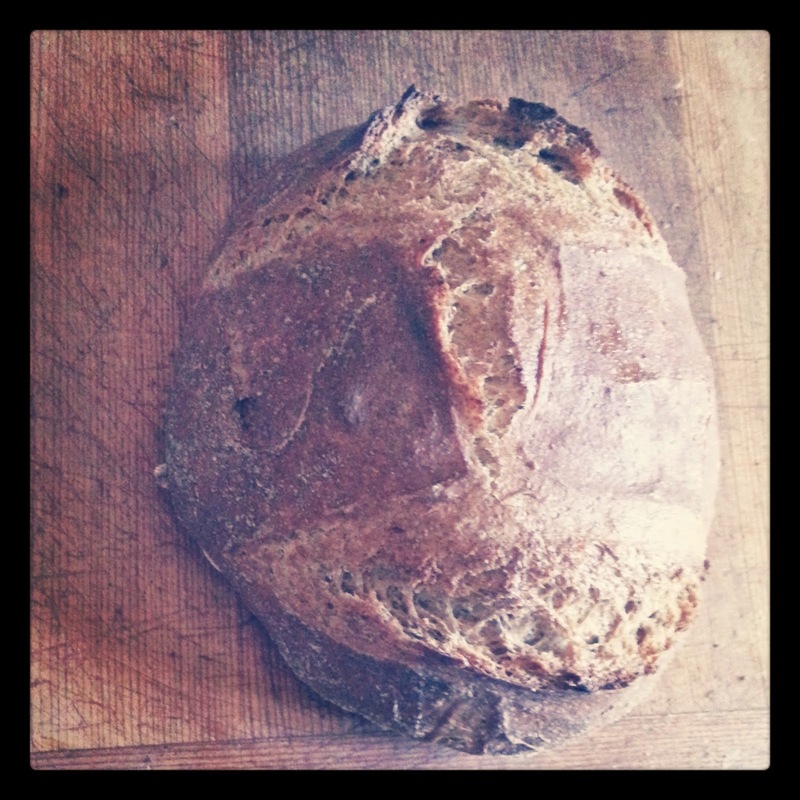 I want making bread to be part of our lifestyle and hopefully this recipe will make that happen!